This month marks shashasha's fifth anniversary, thanks to the ongoing support of our customers. 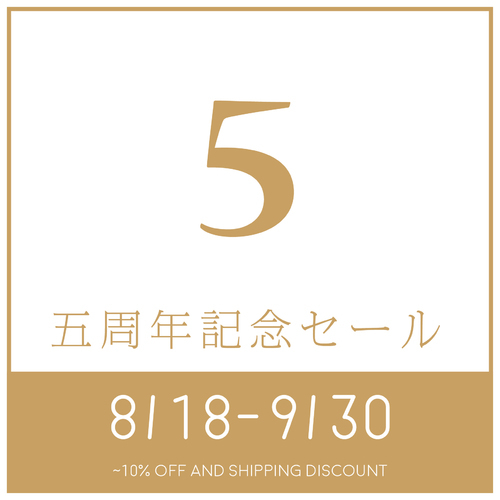 To celebrate this milestone, we offer discounts on all photobooks officially distributed by shashasha, as well as reduced shipping rates. Our anniversary campaign will run from today until September 30. We thank you very much for being part of our journey so far.